Kathleen Winter’s novel, Annabel, became a #1 bestseller in Canada and has been translated around the world. 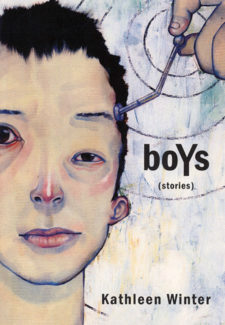 Her story collection, boYs, was edited by John Metcalf and won numerous awards. 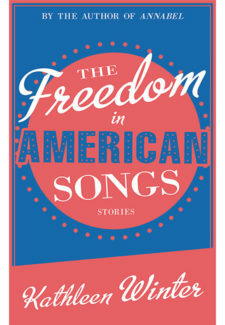 Her Arctic travel memoir, Boundless (House of Anansi), will appear in the fall of 2014, as will her Biblioasis story collection, The Freedom in American Songs. Born in the UK, Winter now lives in Montreal after spending many years in Newfoundland.